In any professional field, looks matter. We are not only talking about your own appearance but the appearance of your office as well. A clean floor, office desk, and tidy walls make the working environment appealing and comfortable to work in. But wait, what about the windows? Clean windows protect your investment and improve your view. So, if they are untidy, stained, and just ugly, you should contact a commercial window cleaning service to rectify the mess. 1. Enhances productivity Employees are likely to be more productive if they are allowed to focus on their job only. Why should your employees waste time cleaning office windows whereas there are professionals for that job? Employees should be allowed to focus on their designated duties to be more productive. 2. Stay healthy It goes without saying that a clean location promotes a healthy working environment. Your employees will be happier to work in a clean place. Moreover, a dirty surrounding can be a turn off to your customers, and it can also spell doom to your personal health. For example, dirty windows can affect people with allergies and asthma. 3. Protects your windows If you want your windows to last longer, then it is important to call upon the services of professional window cleaners regularly. These experts remove the dust and debris which may otherwise etch into the window glasses and cause blemishes and scratches. 4. Improve quality of your office or home There is no doubt that clean windows lift your mood as they improve the ambiance of your house. For instance, you cannot enjoy looking at those beautiful views in your region through dirty windows. A clean window makes the whole difference. Commercial window cleaning comes with a host of many benefits. If you want to take the comfort of your home to the next level, don’t hesitate to call a commercial window cleaning service. Most of residential and commercial facilities use large glass windows nowadays for maximum lighting in each floor. Properly fitted windows improve the outer appearance of a building. However, as time passes windows become very dirty. Mostly, condensation and moisture leads to this scenario. Regular cleaning helps in maintaining windows in good state. The activity of cleaning and maintaining windows is not easy. It consumes a lot of time and it’s also a tiresome activity. However, this should not be a challenge because commercial window washing companies professionally handle the task. These companies offer three major types of cleaning services namely the basic, window cleaning plus and ultra-cleaning. The basic wash involves the use of soap and water solution mainly to remove dust and dirt. It is an overall and cheapest cleaning option. Window cleaning plus is mainly applied to make windows look better. This option is commonly applied after construction work has just been completed in the building. Abrasive pads or razor blades are used to scrub the plaster or paint which may be stuck on the window panes. 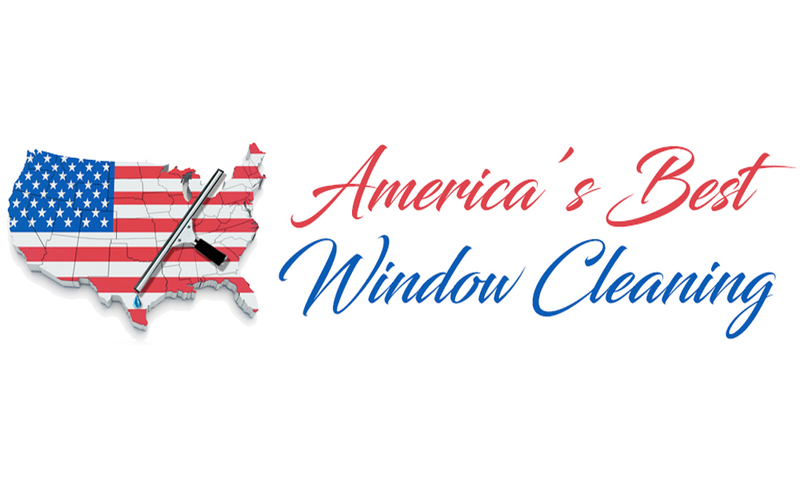 The final comprehensive cleaning method entails washing the entire window. Ultra clean up is the ultimate choice for windows which have been abandoned for quite some time. Commercial window washing entails the cleaning of frames, sills and panes completely in this method. The whole window is then dried with chamois. Consider those with long history of rendering the service. Make sure that the company has been offering quality services to the clients. Their website can speak a lot about this. Testimonials from clients can also help. Type of building and nature of work. Size and structure of the building matters a lot since they determine the type of windows fitted. For instance, a story building requires a lot of skills and modern cleaning equipment. On the other hand, a company specializing in pharmaceuticals requires a lot of care while cleaning. Therefore, determine the skills and competence of the company you want to hire. Security, license and insurance. Does the window washing company insurance cover? How secure is your property while dealing with them? In case glasses are broken during the cleaning process, there should be a process to be followed to recover them back. The property of the company should also not be compromised since they work in their own hours. Choosing reputable cleaning companies will help in maintaining windows. Consider the above points among others to ensure that it all goes well. A good choice will lead to better results. The following benefits are associated with commercial window washing. Dust and dirt are removed completely from the windows. The professionals use their expertise and equipment to do this efficiently. This saves on time. Other tasks can be handled while they clean the windows. Windows are protected from being spoiled. Dust combined with dust creates scratches on the windows if left for a long time without cleaning. Commercial window washing keeps your windows clean all the time and protect them from being spoiled. By the use of modern tools, the windows are maintained clearer and cleaner. Reduced risk. Climbing to reach windows at a high building is a bit risky. You may fall down as you try to reach them. Securing the services of commercial window washing relieves you of this. There are quite a variety of benefits associated with this service. However, all of them revolve around cost reduction, access to better and professional service, time saving and risk transferring as explained above. Commercial window washing deals with all types of buildings. The services are offered to both skyscrapers as well as those fitted in the underground level. They use their own equipment. It is one of the outsourced services by many companies, organizations, government and individuals. When you finally decide to hire these services, you will be sure that your windows will always have a shiny appearance.